Start taking classes at Elite International Dance Academy and other studios! Elite International Dance Studio focuses on Latin and Ballroom dance education for mature teens and adults. As a school they offer a variety of fun group classes in Salsa, Bachata, Merengue and Cha Cha Cha for students wanting to have fun and learn dance in a welcoming environment. Furthermore, for the trained dancer they offer an academic course selection that focuses on every aspect of dancer education and growth in both DanceSport and Latin. Please wear light, comfortable clothing and shoes that you are able to move freely in. No sandals please! Socks are recommended when shoes not working well. 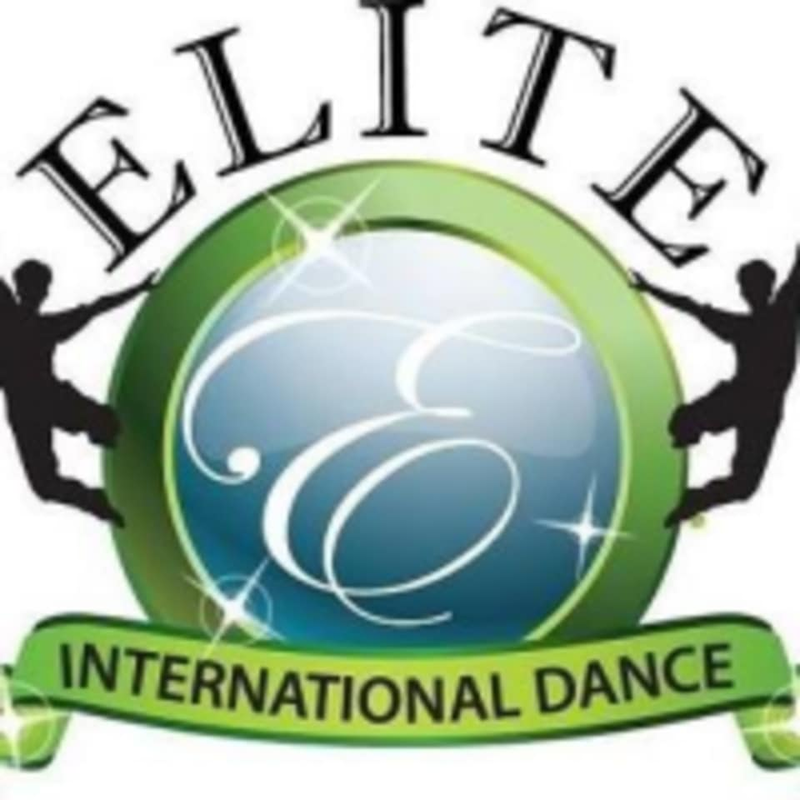 Elite International Dance Academy is located at 6692 Stirling Rd., Davie, Fl. 33024. They are on SW Corner of 66th Ave & Stirling Rd. in Rickell Says Plaza, right next to a Marathon Gas Station.